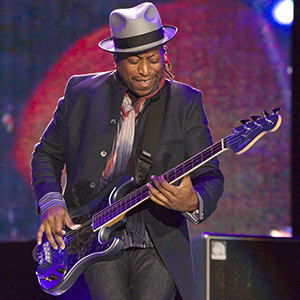 Growing up in a musical family on the south side of Chicago and playing alongside diverse world-class artists has provided profound musical insight and inspiration which can only be heard in the music of Darryl Jones. 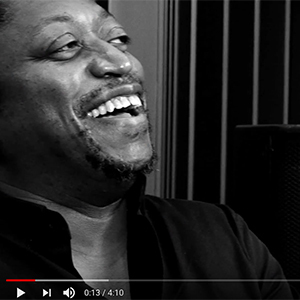 After several years gigging around the Chicago music scene, Darryl’s international recording and touring career took flight at age 21, with jazz icon Miles Davis. 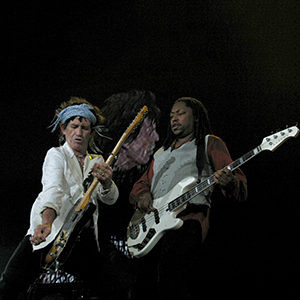 Gigs with Sting, Herbie Hancock, Peter Gabriel, Madonna, Eric Clapton, and others soon followed, and since ‘93 he’s been the bassist for the Rolling Stones. 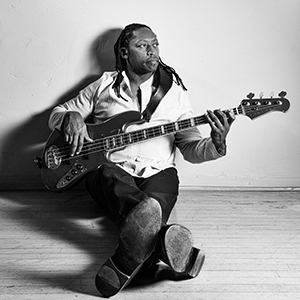 When his schedule permits, he performs with other artists, co-leads a couple of bands, serves the legacy of The Chief with the Miles Electric Band; and in 2017 he debuted The Darryl Jones Project. 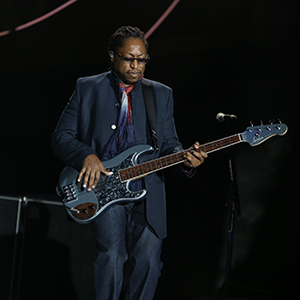 Besides touring and recording, Darryl keeps busy writing music, including composing the score for an award-winning film. He continues his education, and was selected to participate in the Sundance Institute’s famed Music & Sound Design Lab at Skywalker Ranch in 2017. 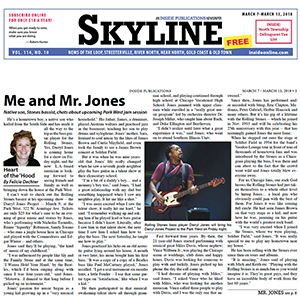 He teaches classes and conducts clinics around the world, and in 2014 he founded Jones Musical Instrument Company to craft custom basses and guitars. 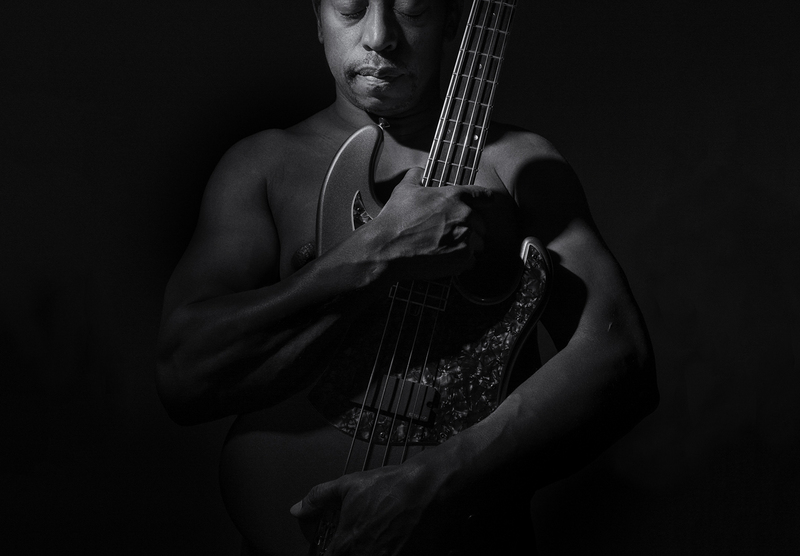 Catch Darryl rocking with the Rolling Stones, The Darryl Jones Project, Miles Electric Band, and others throughout the year. Raised in a “two radio home”, with loving parents listening to the likes of Count Basie, Austrian Waltzes, Curtis Mayfield, and Aretha Franklin. The list reads like a sonic adventure novel with each chapter introducing us to a distinctive mix of unforgettable characters and exotic locations. 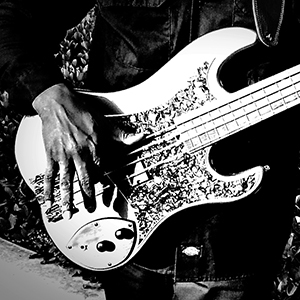 Jones Musical Instruments builds exquisite basses and guitars, combining artisan craftsmanship and modern technologies. Darryl works his musical muscles with sessions, live shows, composing scores, songwriting, and teaching. Inquiries accepted. We’re constantly curating a collection of images to tell the amazing story of Darryl’s journey through music, travel, food and friends. Anecdotes, recipes, lyrics, and dreams. Darryl’s journal entries provide a deeper look into the heart and mind of the man behind the music. Links to news and magazine articles from around the world that illuminate what has been written about Darryl. 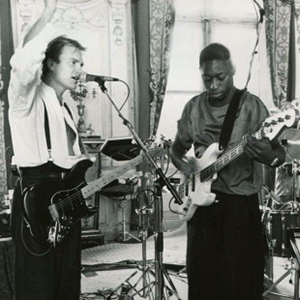 Watch Darryl playing with Miles, Sting, the Stones, and more. Check out the performances, interviews and footage from clinics. 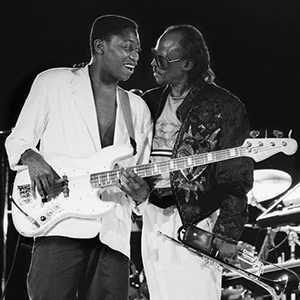 New York and east coast, the new documentary Miles Davis - Birth Of The Cool by Stanley Nelson is an official selection at the Hamptons Doc Fest, screening April 28. "L.A.’s black community come together on August 20th, 1972, to commemorate the seventh anniversary of the Watts Rebellion. Memphis label Stax Records organized the benefit concert, a daylong celebration of black culture at the Coliseum intended to unify the devastated neighborhood in South L.A.
Rev. Jessie Jackson notably introduced the event as “a day of black awareness” in his commanding opening speech, “I Am Somebody.” With tickets priced at just $1, more than two dozen Stax recording artists performed at the charity event, including Albert King, the Staple Singers, the Bar-Kays, Rufus and Carla Thomas, Luther Ingram, and Kim Thomas. Its highlight, of course, was a rousing headlining set by Isaac Hayes, on his 30th birthday. To date, Wattstax remains a significant moment in Los Angeles race relations and black cultural identity. Its namesake documentary Wattstax, directed by Mel Stuart and starring Richard Pryor, splices together moments from the event with scenes of daily life in Watts."